Owing to its distinctive features, marble is amongst the most preferred stones, which is readily available in an array of colours & patterns and can be utilised for creating beautiful Marble benchtops, splashbacks, vanity tops and much more. 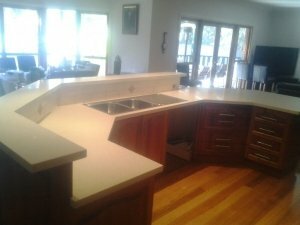 So, if you are looking for an extensive range of Marble in Melbourne, then Eaglestone Creations would be the perfect place as we offer all types of natural stones. 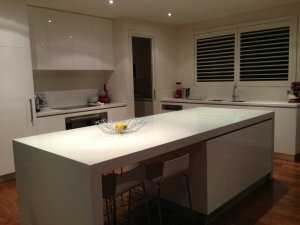 Our range of marble suppliers in Melbourne can blend in with your kitchen interiors and bathrooms and offer an enchanting look to your kitchen and bathroom. 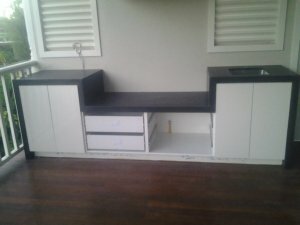 Being the leaders in our field, we are constantly trying for new and improved methods of offering quality range of vanities and Marble Benchtops in Melbourne. 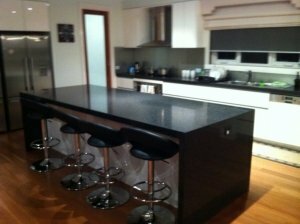 We offer customers a full range of various designs, colours and styles of Marble. Along with this, we also offer a custom made service for which you simply need to tell your exact requirements to our team and they will take care of the rest and offer you the quality product with satisfactory outcomes. Our range of marbles is sourced from the finest quarries and we offer them as per your specific requirements. 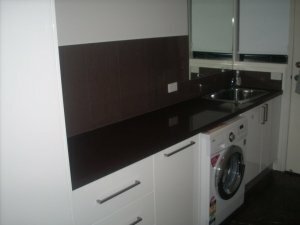 Along with this, our range of marbles are resistant to stains, cracks and scratches and offer long lasting performance. 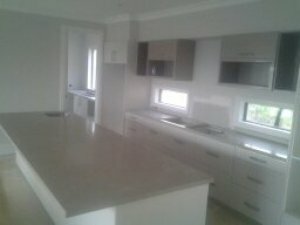 Thus, if you want to view our range of Marble in Melbourne, then you can feel free to visit our website or showroom. Moreover, feel free to contact us by phone or email along with your requirements for an obligation-free quote!